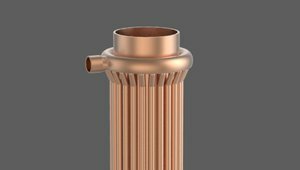 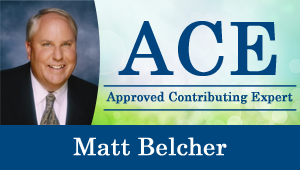 A home is a collection of systems, and making the water heating system work better can save energy costs and make life more comfortable. 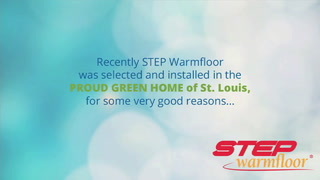 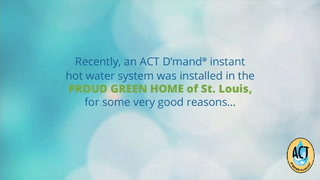 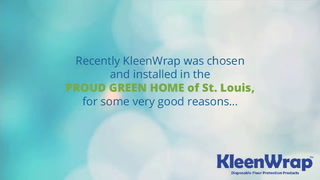 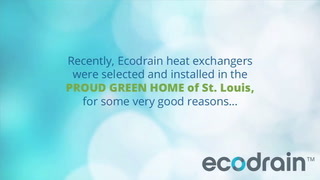 The Proud Green Home of St. Louis incorporates a unique device that's designed to stop wasting energy and water. 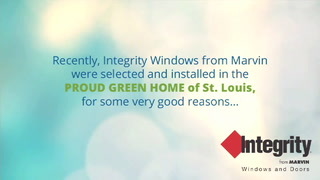 It's easy being green; after all, there are many ways to design and build a high performance green home. 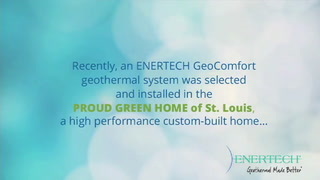 It's good to know that comfort can also be very energy efficient. 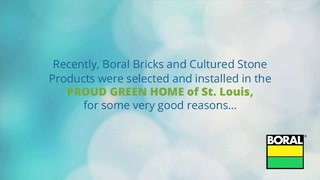 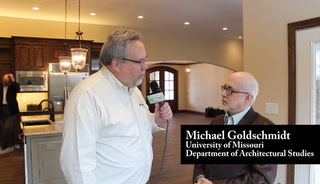 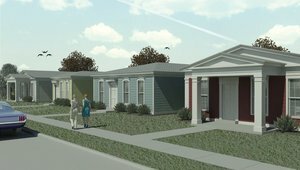 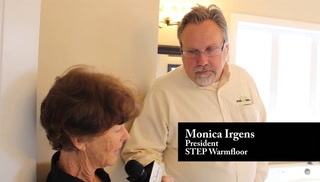 As with traditional construction practices, setting expectations is a large part of the home planning and construction process when building green.